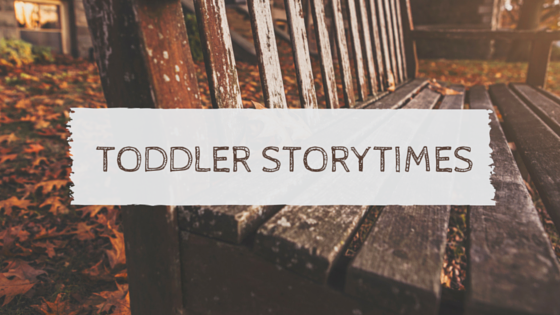 Toddler Storytime: Winter Week 6! I will have a special guest teacher to introduce to my families. They will be doing the parachute play in this lesson. Our department has done a great job in having staff observe, plan, and help take part in storytimes. We want to make sure in case of emergencies we have storytime teacher backup! This next song comes from Macaroni Soup! They are a fantastic resource to use when building a storytime repertoire. Action rhyme: Down I Flop! I'll be introducing one of the two subs that I will have. Over the next few weeks they will be doing different parts of the lesson. Oh, the noble Duke of York. Hide those hands! Where did they go? Out comes one. Out comes two. We learned the first verse and chorus last week (with uke). We will be learning the next few verses over subsequent weeks until we can sing it together. Usually, the caretakers read the book first (during shared reading time) and then when we all come together, instead of reading it----we sing. My teacher assistant did a great job last night. Kids love parachute play and she did a good job doing the Noble Duke of York in cut time (twice as fast). I made the connection of Lola loving Twinkle Twinkle Little Star and we sang it afterwards with the scarves. It was quite fun. Popcorn Kernels is the BIGGEST HIT with the toddlers. They wanted to do it long after the song was over. On shared reading, I was COMPLETELY IMPRESSED! Families went home and learned the song. One family shared with me how they make up songs all the time. She taught me the song "There's a Bump In the Road" every time they hit a pot hole, their child asks for the "Bump Song." Toddler Storytime Winter Week 4! Toddler Storytime: Happy Chinese New Year! This next one is a chant with motions. Jbrary is such a great resource! I will be using different fruit flannel pieces as we do this song. Booklist Display: Chinese New Year! We got these amazing new speakers that just make life so much easier! I played a playlist of traditional Chinese New Year music, which the parents just thought was the greatest thing ever. The kids got into dancing with the ribbons and doing a dragon dance to go along with the song. I hand a grandparent compliment me, "YOU MUST SPEND HOURS PREPARING ALL THE ASPECTS OF THESE HALF-HOUR EVENTS!" I just want my storytimes to be a memorable experience and you can just see the kids who are so quiet on week 1 just blossom and become little talkers and social bunnies by week 4. I did stick with the Compestine book. We sang the alphabet song after finishing the book. The kids had the attention span (I did read it pretty fast because I thought they might get antsy). I was thoroughly surprised, but I do think I would do young 4's & 5's with the Compestine book and stick with the Grace Lin book for toddlers next year. The parents loved the whole event so I'm counting it as a win. I had a smaller group this time and one thing I want to add next year would be bubble wrap so the kids could roll on it and create the illusion of firecrackers. I use a nice large ball. It helps for toddlers still developing their coordination and gross motor skills. Some kids can roll easily, others are still learning. And leave them right there. Put your hands in the air, in the air. Put your hands in your lap, in your lap. Put your hands on your head, on your head. I've been actively researching parachute play. I really wanted to incorporate this type of play in my spring storytimes. 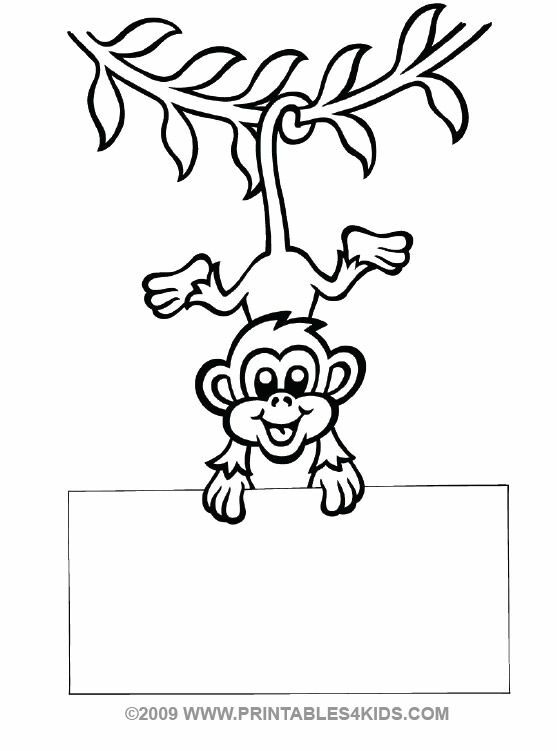 Read Sing Play: Adventures in Early Literacy blog gave many rhymes that could be used with the parachute. The following rhyme will be done using the parachute. Give a cheer, it's storytime! Yeah! Sit back down, it's storytime. Within this book, I will be doing motions (happy face/sad face, eyes, etc). More importantly, I will be teaching in sign language for ASL "soul." Letter Tub & "Pp" Puppet for "Peace"
I will be doing more parachute play for storytime. I want to gauge how it works if it doesn't work or how I feel doing it. His name was Martin Luther King. This song was found on Everything Preschool. Any songs from this story time I found on Perpetual Preschool. Teddy bear, teddy bear, give a cheer. And before very long , It was snowing all around. I'll have flannel snowflakes and I'll probably go up to 8 or 10. My caretakers loved the fact the kids got to dress froggy last week in their song. I'll have him out again so we can dress him along with this story. It's going to be such fun! I'm going to try to memorize it, but I'll probably need the book. I'll also have a "Ff" puppet with me to introduce the letters. I thought that might be a nice addition to presenting the letter tub. Make a snowball, make a snowball. Throw it now, throw it now. Throw it now, throw it now! I'll probably do this with beanbags if I have a small group. If I have a larger group, I'll use scarves. Toddler time went very well. I had first time attendees who were really into participating and bonding with their child. I had a small enough group and was able to seamlessly work in parent tips, which I felt was probably my smoothest transitions by far. I made a few connections with parents who were worried that their child was either to young or to old. Furthermore, I received some great feedback from caretakers and their kids. In this reflection, I am still getting use to the alphabet puppet. I learned I should take the top off the tub before i have the puppet on. Oops. I'll eventually get the hang of my puppets.